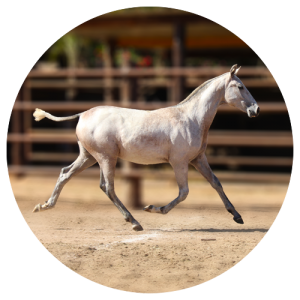 Rancho Manriquez has a stunning stock of Andalisian horses and Fresian horses, carefully selected from California and Spain and bred on our ranch. 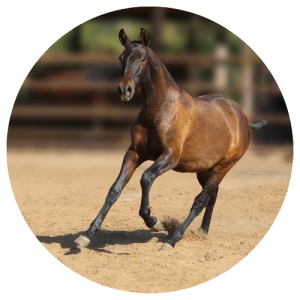 Starting as a hobby, we take great pride in our horses and love what we do. Our staff is dedicated and hard-working. We all simply love horses and work hard because we love what we do. 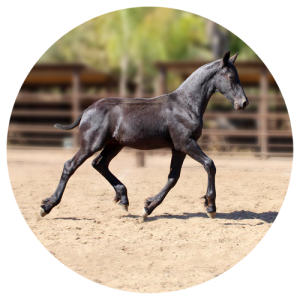 Interested in purchasing a horse?